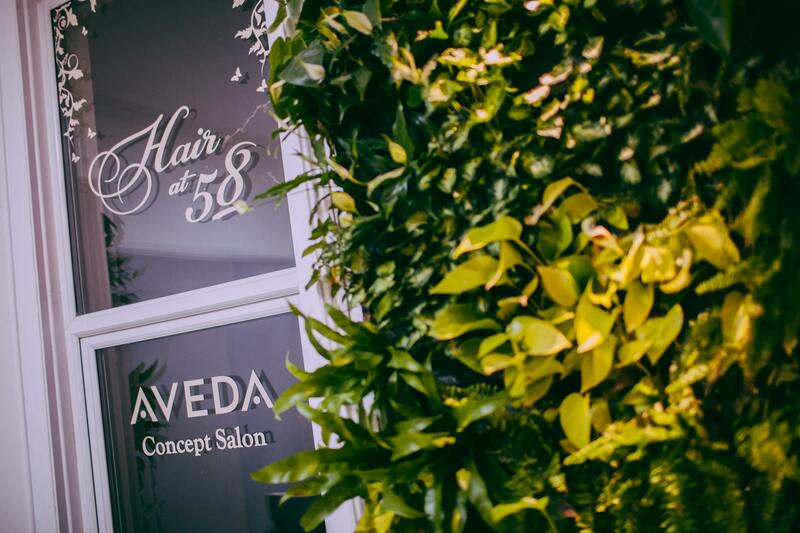 Established in 2009 Hair at 58 prides itself on being Bristol’s only Aveda Concept Salon, using only Aveda products and being the south wests ambassador for their organic Aveda Hair Colour. Aveda full spectrum™ hair colour is up to 99% naturally derived using plant power instead of petrochemicals for amazing colour that you can feel good about. With ingredients such as sunflower, castor and jojoba oils your hair will be left with beautiful shine and in excellent condition. All clients must have a skin test at least 48 hours before their first colour appointment.